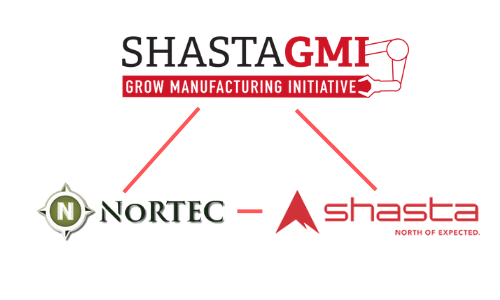 Redding, CA: Today, the Shasta EDC announced that NoRTEC (The Northern Rural Training and Employment Consortium) has extended their financial support for the Shasta Grow Manufacturing Initiative (Shasta GMI). The local GMI organization started in February 2017, based on a similar model created by business leaders in Chico approximately five (5) years ago. NoRTEC has been a partner and collaborator in supporting the development and growth of these emerging GMI organizations. Modeled after Next Generation Sector Partnerships, manufacturers gather to share best practices, work on common issues, advance workforce development, aggregate resources or consolidate resources where it makes sense, and identify opportunities to do business together. Recently Shasta GMI, in partnership with Shasta College and the Smart Business Resource Center, coordinated a National Manufacturing Day bus tour of local Career Technical Education programs at Shasta, Enterprise and Foothill High Schools. Manufacturers were able to see the Advanced Robotics, Drafting/ Construction, and Ag Mechanics/Welding pathways that enroll almost 200 students. These skills they are acquiring are critical to the success of our businesses now and in the future. The EDC of Shasta County is a 501(c)(3) California Non-Profit Public Benefit Corporation focused on growing, diversifying and maintaining a balanced economy, leading to more economic stability and sustainability for our region in the primary industries and technology sectors. The Northern Rural Training and Employment Consortium (NoRTEC), is a consortium of eleven Northern California Counties established to address the needs of job seekers and businesses in our region. We believe that a healthy business community creates economic vitality, and we are dedicated to strengthening and supporting area businesses in order to create jobs and encourage economic prosperity. 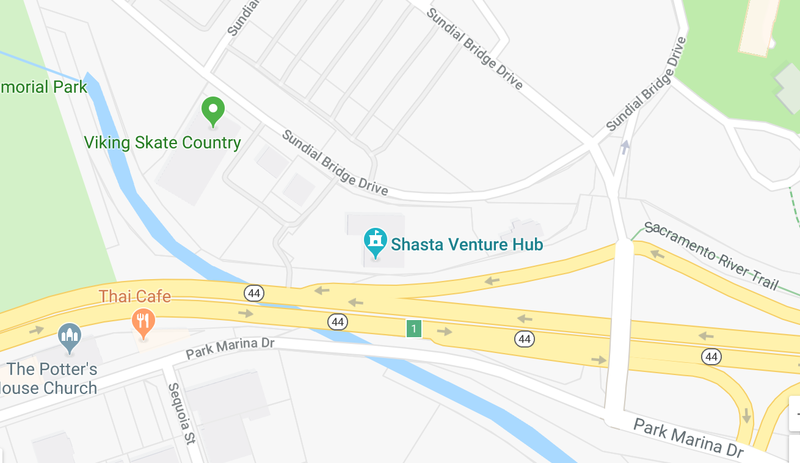 Shasta EDC does not discriminate against any person on the basis of race, color, national origin, disability, or age in admission, treatment, or participation in its programs, services and activities, or in employment.